If you're like me, you are always looking for something cute for your classroom that will catch your students' attention. 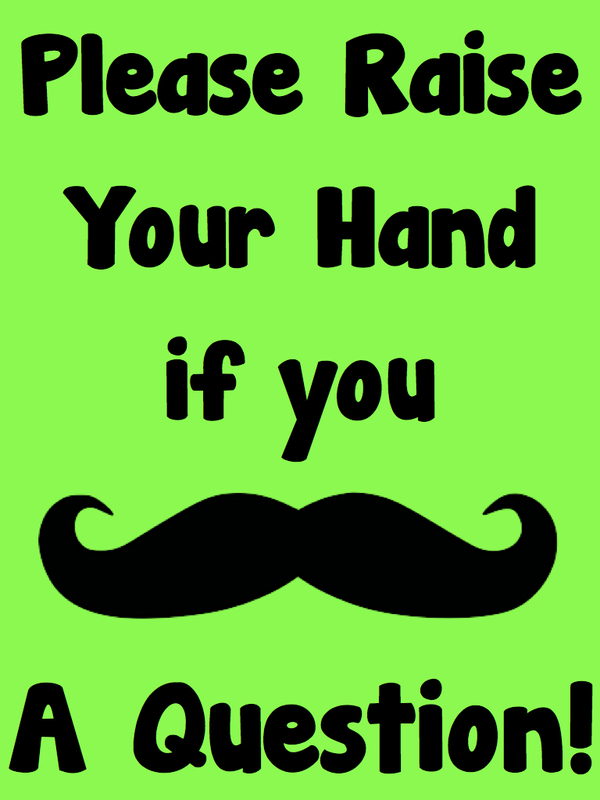 Well, this week I'm going to share one of my classroom freebies with you. 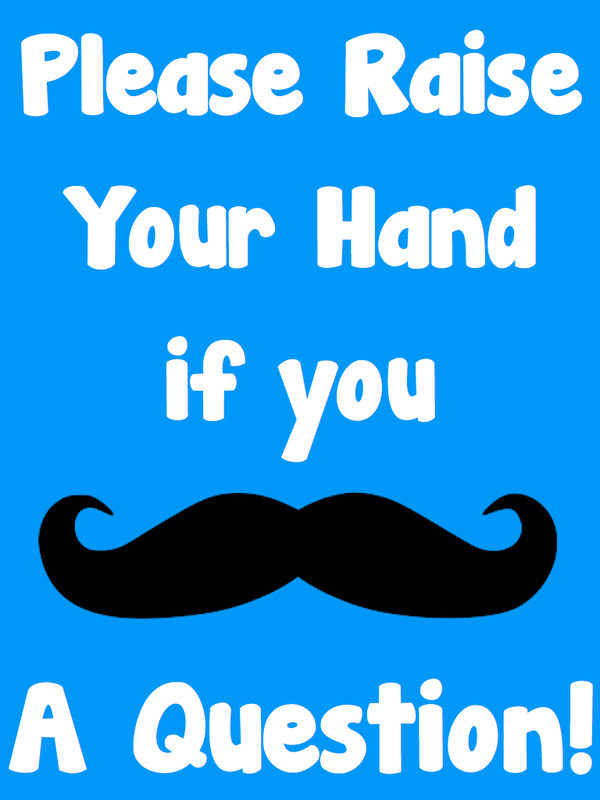 Head on over to my TPT store to download my "Please Raise Your Hand..." Mustache Posters. They come in a variety of colors that will match all classroom designs and themes. I love this! This is perfect for sixth grade. Thank you!